If you are searching for shortcut virus remover software,how to remove shortcut virus in windows 7, how to remove shortcut virus from laptop, shortcut virus remover tool, how to remove shortcut virus from pendrive in windows 7, shortcut folder virus removal attrib command, trojorm removal tool or how to remove shortcut virus from hard disk so you are just right place to find best tricks. In this trick you can remove shortcut virus without any antivirus using cmd. First of all insert your memory card or pen drive that have viruses. Then just pres WINDOWS key + R to open RUN command. 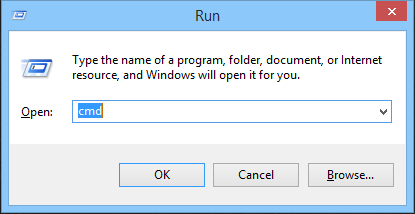 Now type cmd in run box. For checking this just go my computer and check drive letter. Now type "del*.ink" and press enter. Then enter bellow's code and press enter. "attrib -s -r -h *. 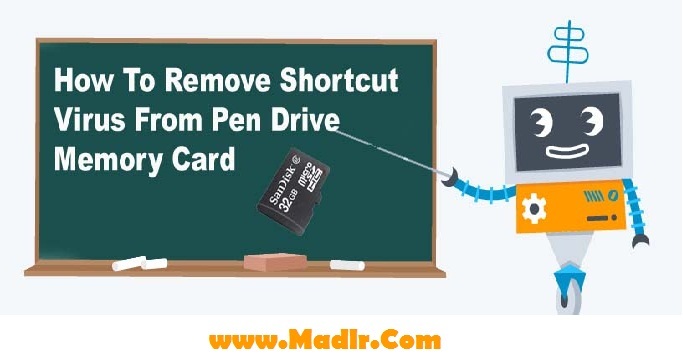 * /s /d /i"
Now remove your pen drive or memory card and insert it again. BINGO!!! you will see your shortcut virus has been gone...! If you have any question about this so please comment we will help you! If you dose not use any anti virus then try this trick. My suggestion is you can install AVAST antivirus is best and SCAN your computer.